The estate is a mixed-use light industrial site of 1980s construction. It consists of 18 units with a total area of some 31,000 sq. 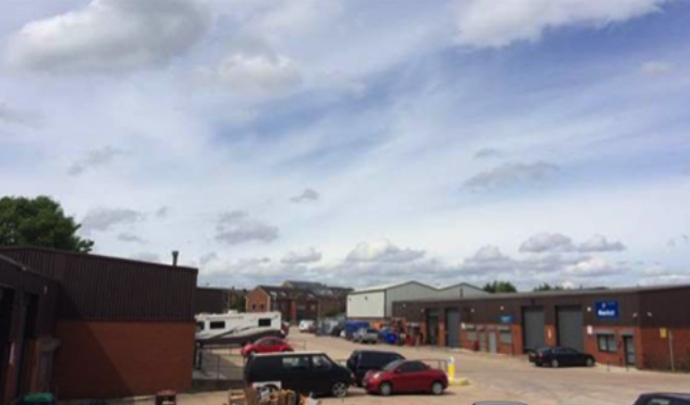 ft.. At acquisition the estate had occupancy of 54% and a net rental income of only £76,350 pa.
On completion of the final letting, the fully let estate produces a total rental income of c.£162,000 pa, typically on 5-year lease terms, representing an increase of 115% on the income from acquisition.